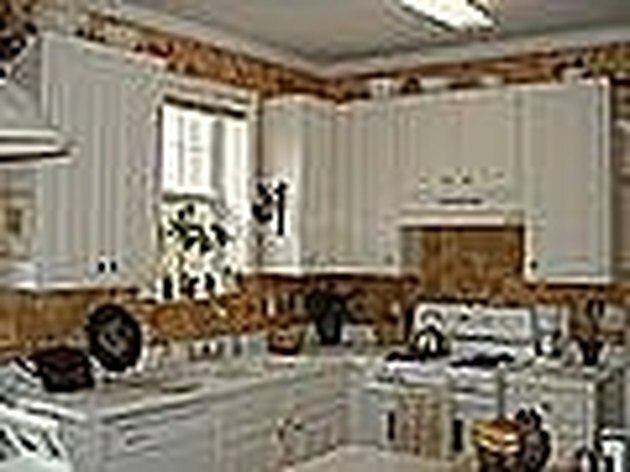 Many of us don't have the luxury of buying expensive granite, marble or Corian countertops, so we end up with Formica. Or maybe the Formica was there when we moved into our house or apartment. Formica can be difficult to clean. Many commercial cleansers are too harsh for Formica and will cause them to dull and lose their finish. Any abrasive cleanser will leave scratches on the countertops and make them very dull. Worried about what to use safely on your Formica countertop? 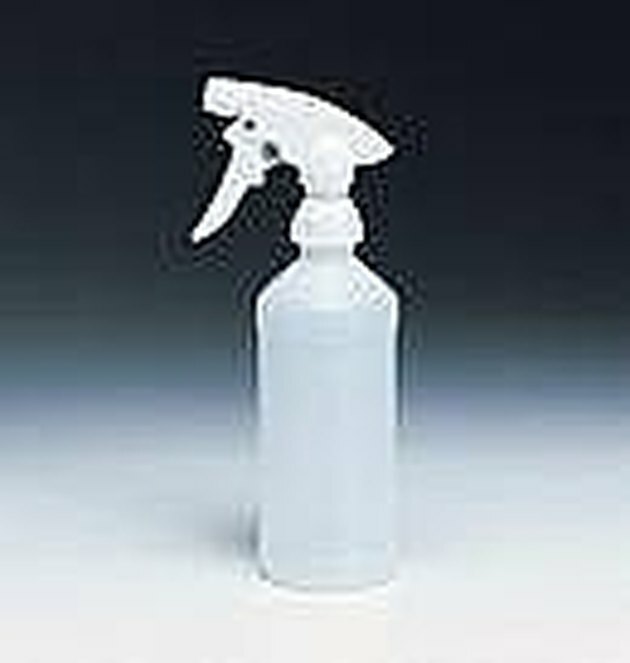 This cleaner can be used safely on Formica countertops. The best part is, it is free of any harsh chemicals. You will need a spray bottle. Add 3 tablespoons of white vinegar, ¾ of a teaspoon liquid dishwashing soap (NOT dishwasher), ¾ of a teaspoon of olive oil, ¾ of a cup of hot water. Mix ingredients by swirling them around in the spray bottle. 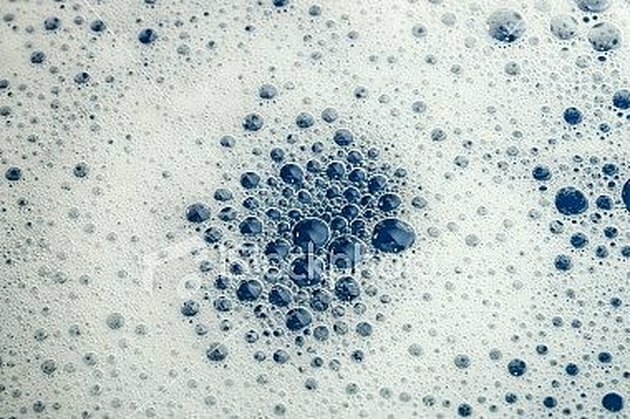 Do not shake because you will get foamy soap bubble and have to wait until they settle before using the mixture. Spray down all countertops. Do not make the countertops very wet because excess moisture can cause Formica to warp or lift. Let the mixture sit on the countertops for 1 to 2 minutes. Wipe the countertops down with a damp rag. 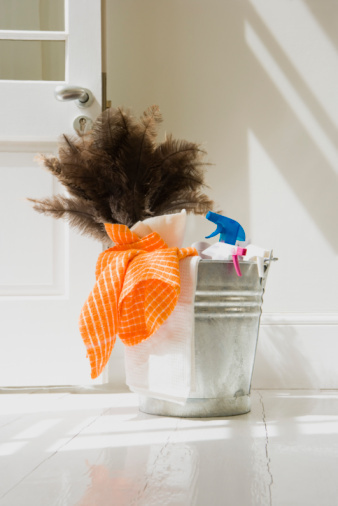 Use a clean rag dampen with plain water, wipe down the countertops. Dry with a clean rag.